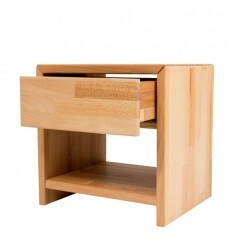 Night stand with one drawer. 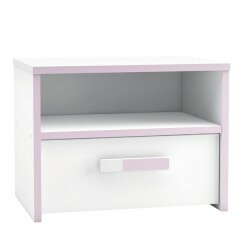 Night stand from children room Fairy. 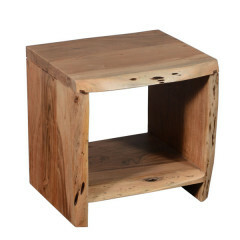 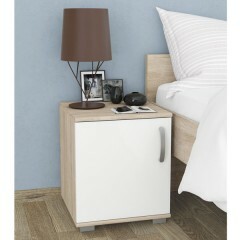 Night stand available as a set (2pcs). 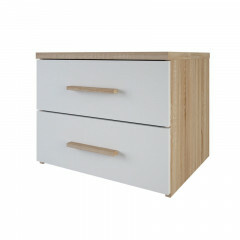 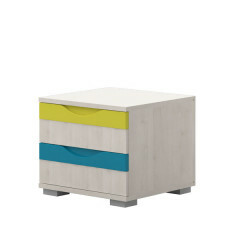 Night stand with two drawers. 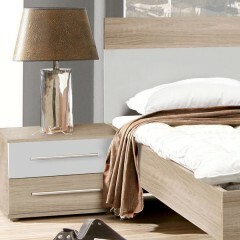 Available as a set (2 pcs).